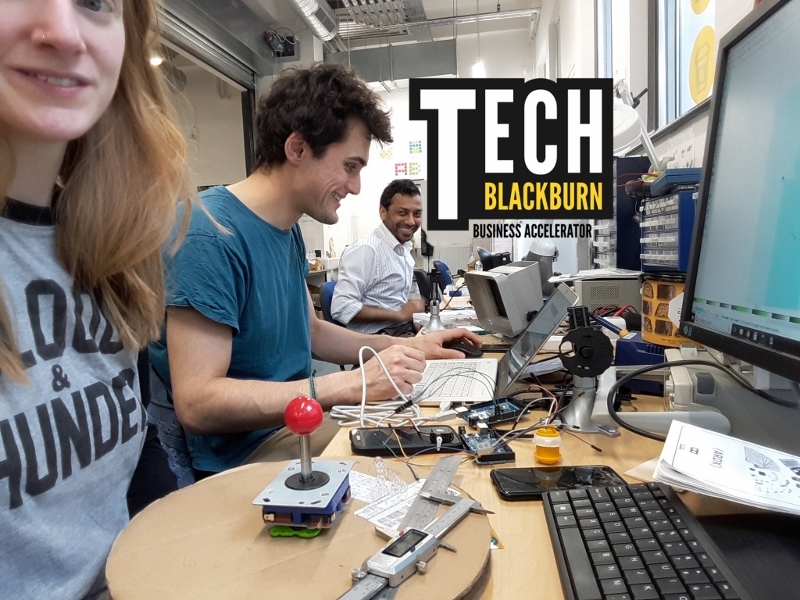 TECH BLACKBURN presented by The Making Rooms and BwD council, is a technology startup accelerator, designed to help entrepreneurs rapidly turn an idea into a business. Providing expertise from market analysis and product prototyping to crowd funding and marketing, this 3 month fully funded programme will take attendees from an initial spark of an idea, to having your first prototype, learning how to find your customers and pitching to investors. Application period has ended. Check back for future dates for the next cohort. Over the course of 3 months we will help each cohort of 8 entrepreneurs through the processes of assessing and validating ideas, product development and prototyping, and then planning routes to market. You need to have an idea or a field of interest and be prepared to work intensively on developing it into a successful business startup over the duration of the accelerator. 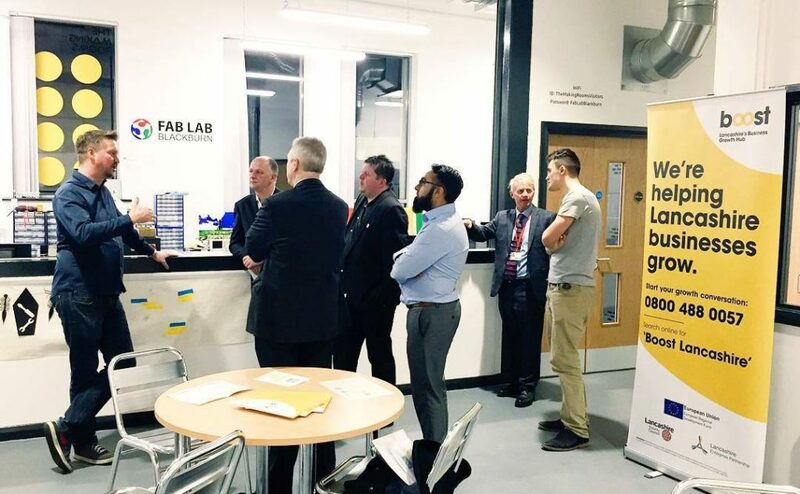 Blackburn and the North-West has a rich history of technological innovation, which has seen a resurgence in recent years, with Manchester playing host to the UK’s first rapid prototyping Fab Lab, to Blackburn now being home to the best quipped Fab Lab nationwide. We are seeing a societal shift towards inventive startups and entrepreneurship and away from the standard 9-5 desk jobs. Startups are perfectly positioned to react quickly to market opportunities as the rate of technological advancement increases and customers demand a more transparent, ethical, and personal connection to the brands they purchase from. Starting a business and creating a product has never been easier. With the advent of free social media marketing and crowd funding platforms to sell new product lines, coupled with cheap rapid prototyping that 3D printers and other new technologies offer, anyone with a good idea and a lot of determination can start a successful innovative company. 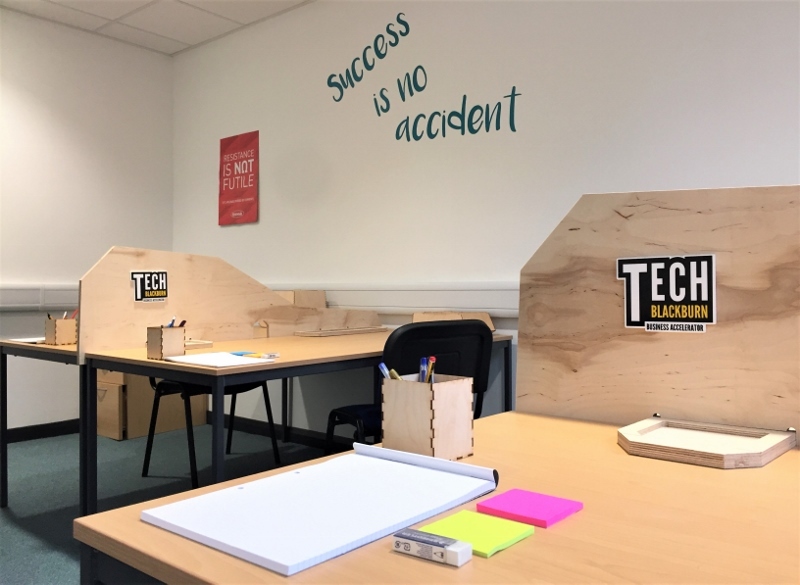 To make it easier for people in Blackburn and the North-West to develop new technologies, The Making Rooms has paired up with local organisations to deliver Blackburn’s first technology startup accelerator.